ROLLEX was founded in 1958 by Stylianos Mantoudes. 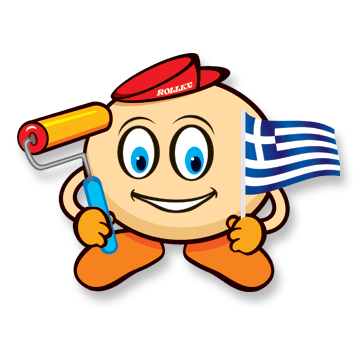 Rollex’s main activity is the production of paint rollers, tools and accessories for painting. 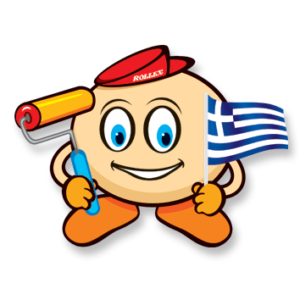 A pioneer in domestic data, it quickly grew and established itself as the No1 Greek industry in painting tools, always based on the excellent service of its customers (professionals and individuals). With a stable quality of over 60 years, ROLLEX has a wide range of dyeing products that meet European standards, environmentally friendly. For this reason, all products are certified with EN ISO 9001: 2015. The company owns state-of-the-art facilities of 7.000sqm, technological infrastructure, modern equipment and skilled personnel. 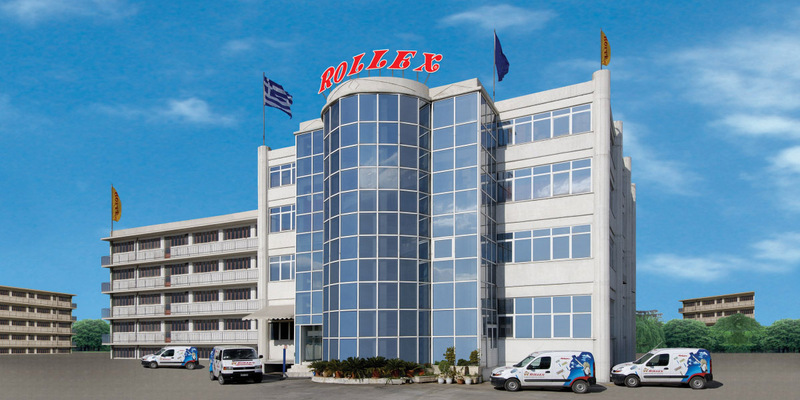 At the same time, ROLLEX transcends Greek borders, exports its products to America, Europe, Cyprus, the Middle East, Australia, the Balkans and countries of Eastern Europe. 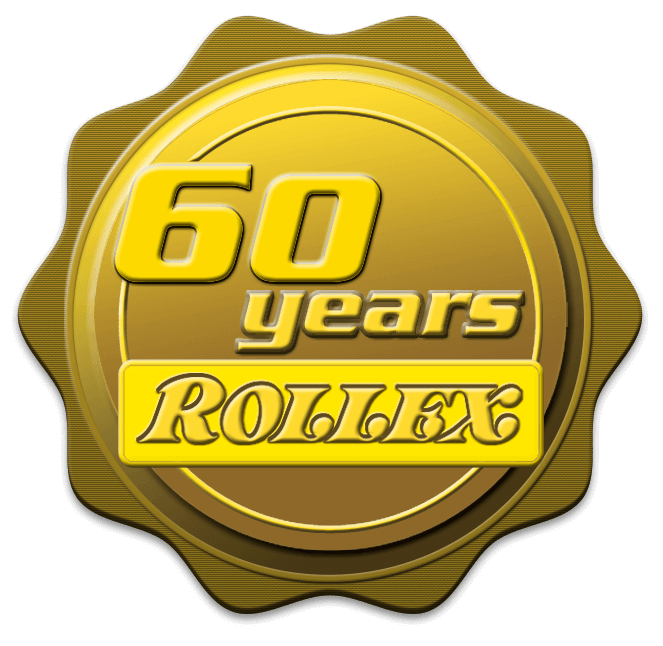 ROLLEX was created to help professionals and individuals who want to use quality rolls at the most competitive market prices. Create your own space with ROLLEX paint rollers, brushes and accessories. Read tips on how to use our tools and how they are cleaned and stored. Also get general information about a range of paint jobs related to Rollex dye tools. 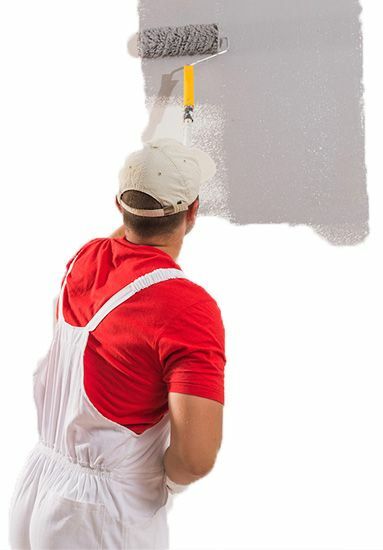 After these tips you will want to grab a roller and a brush to start painting.